Welcome to my Web site and Please Scroll Down! 1) Click on the MLS Listings Link to obtain current MLS Data. The MLS Listings Search pulls information directly from the same source that local realtors use. If you wish more details, please e mail or phone me. 2) Click on My Listings Link to see many properties that I am currently representing. You may also see a few of my past sales and properties currently in escrow. 3) EMAIL ME for an accurate picture or create a personal Market Report or Buyers Analysis for you. 4) Click on the Home Values Link if you are considering selling your property. 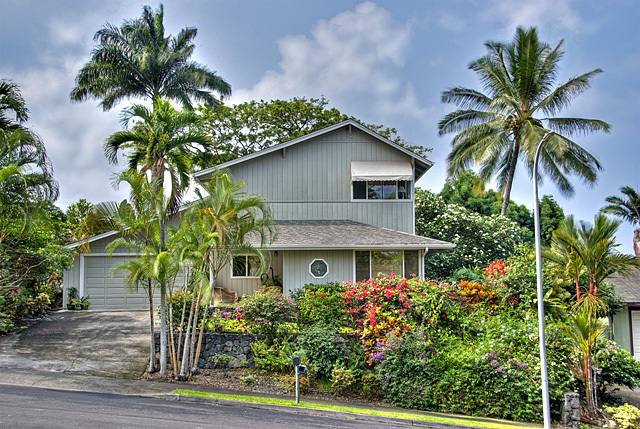 I can help you determine the value of your home by requesting a detailed Market Report that includes the prices of similar homes that recently sold or are currently for sale in the Kailua-Kona areas. So whether you're buying or selling, feel free to contact me and I will be happy to help you with all your real estate needs. Looking forward to hearing from you soon! Whether you're looking for your first home, your dream home or an investment property, I'm committed to providing you with the highest quality buyer service. When making the type of investment that buying tropical island properties require, you deserve to have all the latest market information and the very best advice which I can provide you with. I have lived on the Big Island since 1979, have weathered a variety of market conditions and can talk story for hours on various location on the island! We are presently in the perfect combination of local and national events for the BEST BUYER'S MARKET in this century. Don't miss out on a golden opportunity to enjoy an island lifestyle now! Year around golfing, sailing, swiming, fresh fruit right off the trees and wearing shorts every day of the year are the obvious pluses to living Hawai'i. 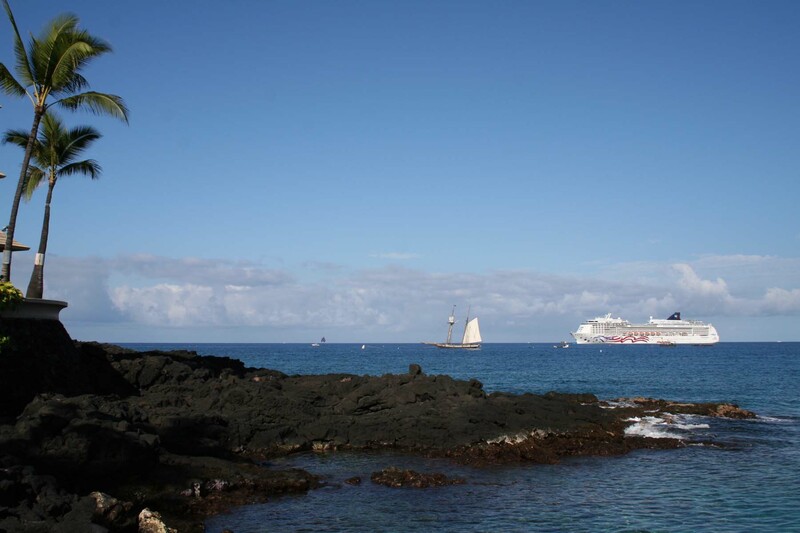 The Aloha Spirit still exists here on the Big Island of Hawai'i. with it's low population and amazing living in a postcard views. The decision to sell a property is based on many variables. Whatever your reasons are for selling, my proven effective marketing strategies will ensure that you obtain the highest net return for your real estate sale. My brand of service is based on professionalism and integrity based service. I believe that effective marketing consists of advertising, networking and just plain hard work inspired by my youth spent on a family ranch. You will be fully informed every step of the way towards a successful transaction. If you are considering either a 1031 Tax Exchange or selling your primary/2nd home residence don't hesitate about calling me for a free consultation or referrals to qualified experts in other areas.